Real Estate courses prepare the student for the state licensing exam by using a question and answer format. 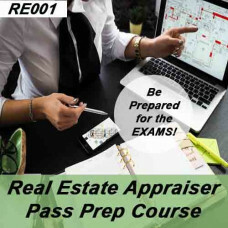 This course prepares the student for state Real Estate Appraiser Exams with a database of over 440 questions with over 2,200 screens of information, it consists of a course map and practice questions. The course is designed to expose the student to only correct information. Topics include: Site Eva.. 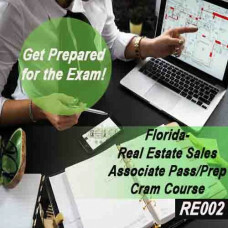 This course prepares the student for the Florida Real Estate Sales Associate Licensing Exam. 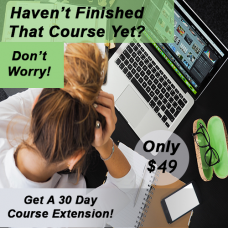 The course uses a database of over 800 questions with more than 4,100 screens of information, it consists of a course map and practice questions. The course is designed to expose the student to only correct ..